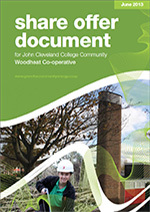 Working with Governors and senior management at the school, Green Fox set up the John Cleveland College Community Woodheat Co-operative in April 2013. 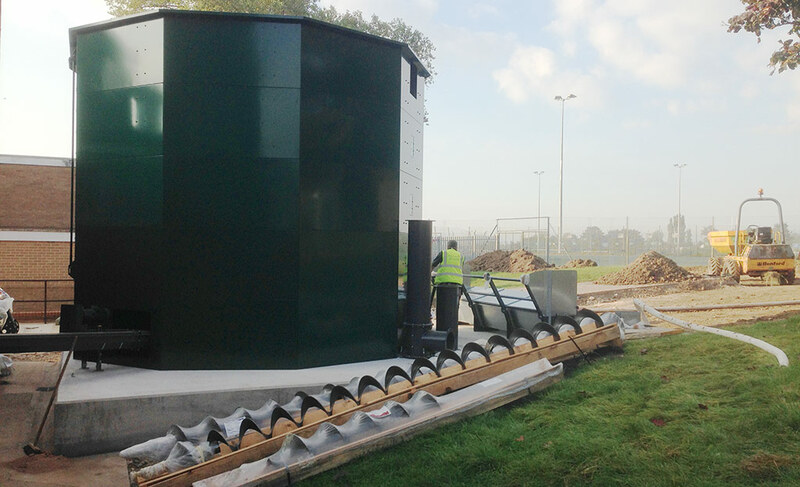 This was designed to deliver a state of the art renewable heating system that would significantly reduce the cost of heating to the school, be owned by local people and dramatically reduce the schools carbon footprint. 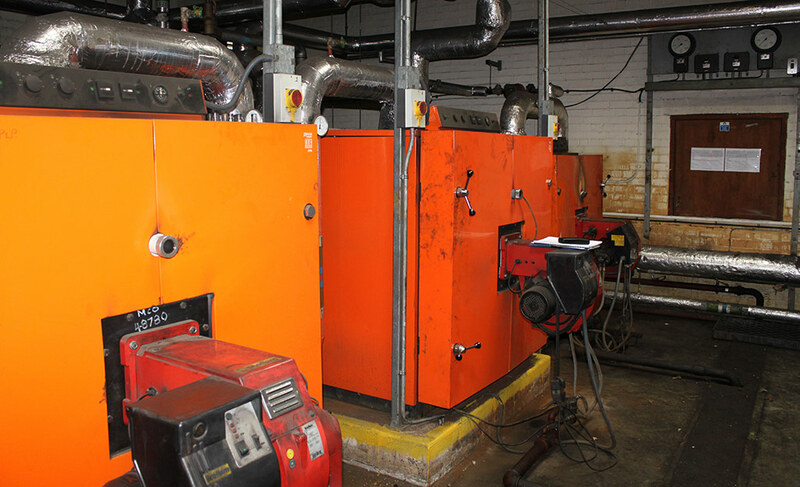 John Cleveland College Community Woodheat Co-operative launched its first public share offer in June 2013, to raise £986,473 to install biomass boilers in two separate boiler houses around the campus. This was the first community energy share offer in Leicestershire and biomass technology was not well known by the public at the time. Green Fox delivered a fantastic media campaign, both locally and nationally and raised £572,303 by December 2013. This was raised with 200 investors, with over 50% of them living in Leicester and Leicestershire. 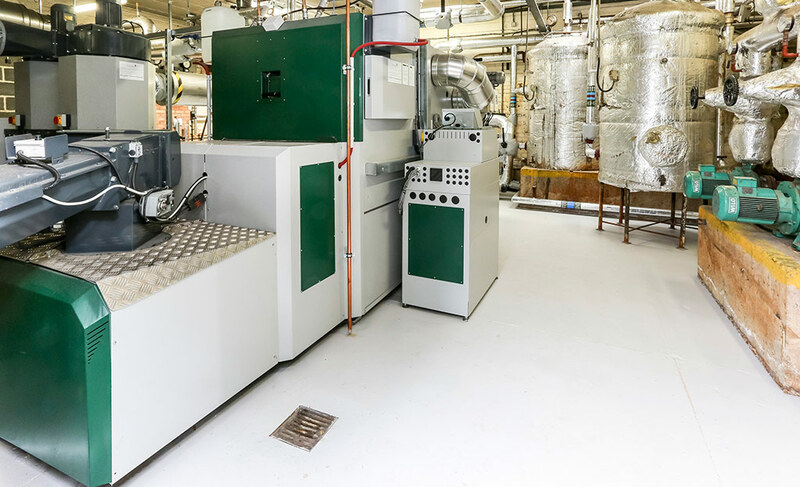 Green Fox consulted the investors, and with unanimous support from them, the decision was taken to install a biomass boiler in the main boiler house of the school. The installation took place over the summer of 2014 and the Co-operative started selling renewable heat to the school in November 2014.